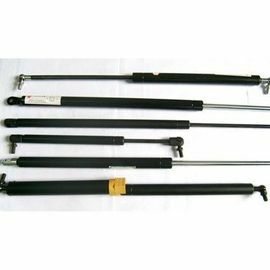 The gas springs have moderate lock strength,popping within the strength after locking,and can stop and lock dead at will. Our company is specializing in manufacturing series of gas spring products,which specialize in five series, such as lift gas spring,locking gas spring,supporting bar,traction gas spring,damper, ect. 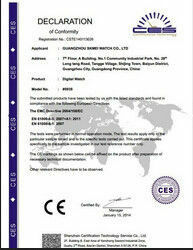 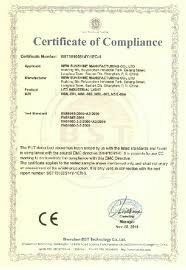 You can glance over the picture on our website, welcome to read.